Mercedes has announced the last model in their G 65 range, the Mercedes AMG G 65 Final Edition which will be limited to just 65 cars worldwide. 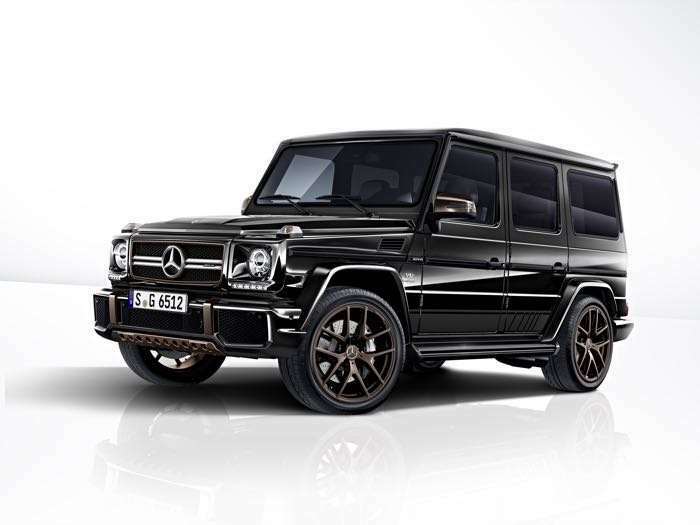 The Mercedes AMG G 65 Final Edition comes with a 6.0 litre V12 engine that produces 630 horsepower and it has a 0 to 62 miles per hour time of just 5.3 seconds. The car also comes with an electronically limited top speed of 142 miles per hour. 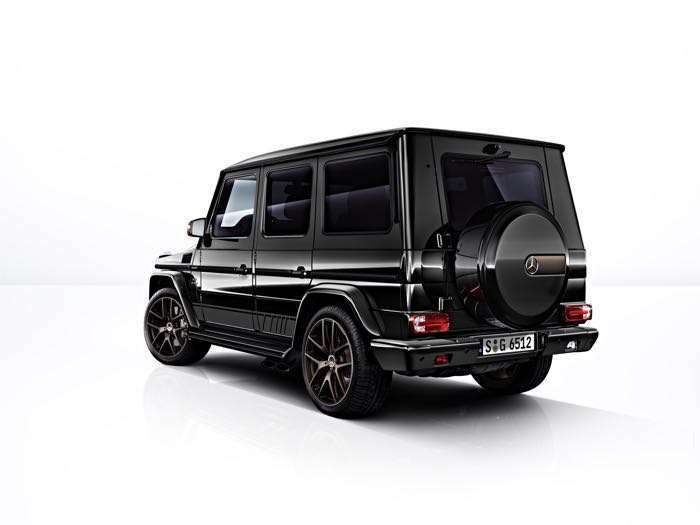 The sporty appearance of the dynamic exterior design of the G 65 Final Edition is underscored by large 21‑inch 5‑t win-spoke light-alloy wheels in bronze, silver brake callipers and AMG Sport trim strips on the sides. Additional highlights come courtesy of features retained in matt bronze such as the underride guard, the trim elements in the bumpers, the wheels and exterior mirrors plus the spare wheel cover in obsidian black with appropriately designed insert. These are complemented by the radiator grille with black mesh screen and surround painted in matt bronze. Running boards and tailpipes are retained in matt black. Inserts in the exterior protective strips in high-gloss black complete the look. As only 65 are being made, Mercedes are charging a premium for their new Mercedes AMG G 65 Final Edition , it will cost a cool €310,233, you can find out more details at the link below.